It’s free ticket Tuesday today. If you live in the area then you know that this means you can listen to Mix 105.1 all day and if you are caller 15 – you win a great prize! They do this every Tuesday and it’s always something different. 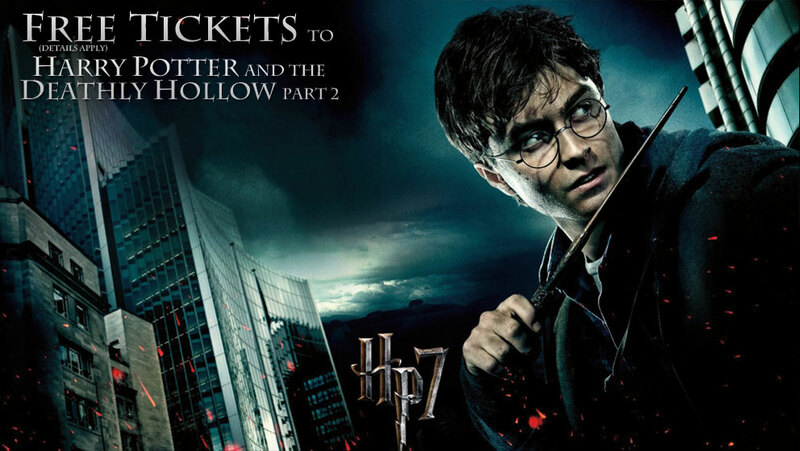 This week it was 2 movie passes to see the new Harry Potter movie and 4 tickets to Universal Studios Orlando and The Wizarding World of Harry Potter. I tried this all day! There were multiple times in the day to try. I really want to go to Universal and Harry Potter’s little land there. Yes, I’m a fan of Harry Potter. So in true Griswold fashion, I was unable to win. I’m sure I’m like many others but did many others first try the wrong number multiple times in a row? Did everyone else call at the wrong time? Did everyone else get caller 14! 14! What a tease!! I also had busy tones, fast busy tones and 2 different operator recordings multiple times tell me that my call could not be completed as dialed. i was using redial, if it worked once it should work every time! So yes, I tried to win all day and was unable to do so. I love the station and that they give away great prizes but COME ON!! I was teased and tortured all day and continued to screw up and then only come a little close to tasting the gold! Have you ever won anything from a station? Do you agree that I should be the one to win? I still couldn’t believe that you could caller 14! That was SUCH a tease. We totally should have won!